We can bring back the the aesthetic value of your pond or water feature! 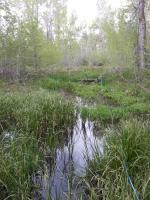 ​We offer aquatic weed control services for ponds in Montana, Wyoming & North Dakota. If you have a pond that looks unhealthy and overgrown with invasive aquatic weeds, we offer an aquatic weed control solution to fit your needs, using the proper chemicals and timing to eradicate aquatic weeds from your aquatic setting. We will work with local agencies to obtain the necessary permitting for your aquatic weed control situation. 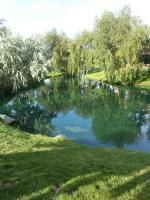 Ponds - Submersed aquatic weeds and algae are no more with our yearly pond program! 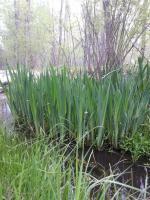 Cattails - If Cattails are taking over your aquatic environment and you need a solution give us a call!